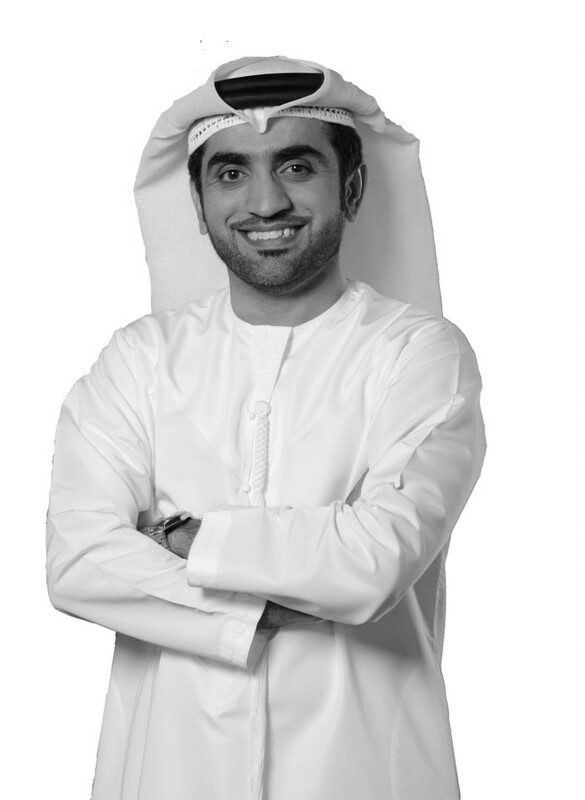 Mohamed Almulla was appointed Chief Executive Officer of DXB Entertainments in June 2017. Mohamed brings extensive experience from a wide range of media and entertainment business segments, including radio & TV broadcasting, printing & publishing, digital media, out of home advertising, event management, parks & attractions. He was previously Chief Executive Officer at the Arab Media Group where he oversaw all operational aspects of the group’s three major business units: Arabian Radio Network, Done Events and Global Village. 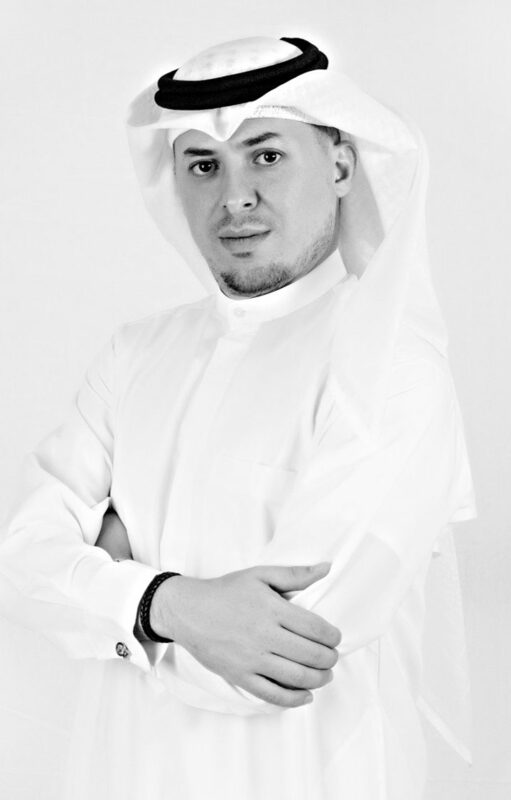 Since his appointment in 2008, Mohamed steered the group towards market growth through innovation in the entertainment sector and new customer-centric strategies. 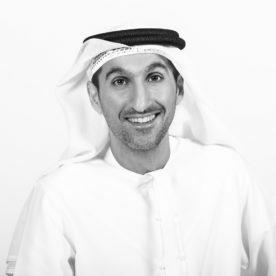 Prior to joining the Arab Media Group, Mohamed held several leadership positions within the TECOM Group, including Executive Director of Dubai Media City, where he led the consolidation of the business hub’s international status whilst playing a key role in attracting leading global media brands to the region. Ahmad Hussain joined DXB Entertainments in August 2017. Ahmad is a seasoned professional within the regional theme park industry with extensive experience in operations and Business Development. He joined Global Village, the regions premier cultural and family entertainment destination, as Chief Operating Officer in 2013 and was promoted to CEO in 2015, where he was responsible for the successful expansion of the business. Ahmad is a board member at the International Association of Amusement Parks and Attractions (IAAPA). Previously he held positions at Emirates Integrated Telecommunications Company , the Engineer’s Office of HH Mohammed Bin Rashid Al Maktoum, ADNOC and BP, North Sea. Ahmad graduated with a Degree in Mechanical Engineering from Northumbria, UK and earned his MSc in Engineering Management from Sunderland University, UK. John Ireland joined DXB Entertainments as Chief Financial Officer in June 2017. John has experience across a wide range of media, including broadcast, digital, out-of-home, print, event management and recorded music. He was previously Chief Financial Officer at the Arab Media Group. 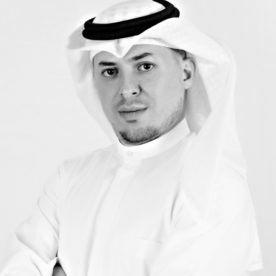 In his role, he oversees the financial, strategic and legal aspects of the group’s operations, including the Arabian Radio Network, Global Village and Done Events. John joined Arab Media Group from 21st Century Fox, where he held a number of senior finance positions across the Group’s operations in Europe, Asia and the Middle East, including regional experience as Chief Financial Officer of Rotana Media Group. John has a Bachelor of Arts Degree in business and management from the University of Exeter, UK and is a qualified chartered accountant, having previously worked for Deloitte in the telecommunications, media and technology sector. 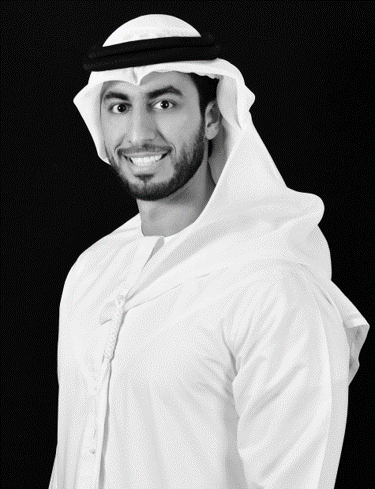 Ahmed AlRayyes joined DXB Entertainments in August 2017. He is a seasoned professional with a long track-record of successfully implementing Commercial Partnerships, Contacts Management, Supply Chain and Strategic Planning in the entertainment, telecom, broadcasting and media sectors. Previously, AlRayyes headed the Commercial Sourcing & Procurement department at du - Emirates Integrated Telecommunications Company. AlRayyes’ experience spans over eight years in the telecom company, developing and implementing procurement strategies which support corporate objectives. 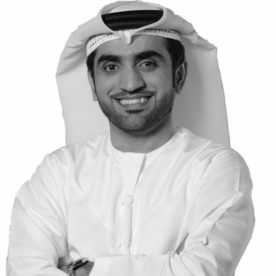 Earlier Ahmed worked in the engineering and broadcasting division for Dubai Media Incorporated, the official media organization of the Government of Dubai. Ahmed AlRayyes holds a BA in Electrical & Computer Engineering. Waseem Hassan joined DXB Entertainments in 2014 and has headed Human Resources and Administration through the critical pre-opening phase of Dubai Parks and Resorts. In 2018, Waseem took on additional responsibility for Information Technology, Procurement and Business Excellence in his new role as Chief Business Support Officer. With over thirteen years’ experience in Human Resources management at leading leisure and development companies, Waseem brings extensive knowledge of Human Resources and experience in managing successful large-scale resourcing projects and in implementation of IT infrastructure. Prior to joining DXB Entertainments, Waseem was the Corporate Director of Human Resources & Administration at the Leisure and Entertainment division, within Meraas Holding, where he led Human Resources initiatives to support the organisation’s strategic goals. Waseem also spent five years as Director of Human Resources at the Jumeirah Group with responsibility for the Madinat Jumeirah Resort, Jumeirah Creekside Hotel and the Food and Beverage Group of Jumeirah International Group. 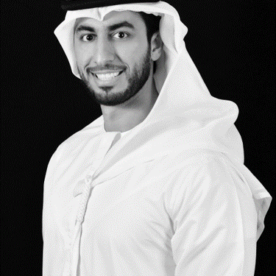 Previously, Waseem has held key positions within Dubai Holding and the Executive Office (Government of Dubai). Waseem is a Chartered Fellow – CIPD, UK and a Business Administration graduate. Paul Parker joined DXB Entertainments in October 2017. Paul has over 20 years of senior management experience covering commercial, marketing, and operations. He has held senior positions at some of Australia’s most successful media companies including the Nine Network and ARN and also built a successful digital media business. Most recently, Paul was Chief Commercial Officer for a 21Century Fox joint venture in the Middle East. Paul was educated at Dickson College in Canberra, Australia and studied Psychology and Media.